Have you ever done a logo? Then you know what a pain it can be! 25 minimal logo templates for absolutely free that can be edited with Illustrator or Photoshop. Have you ever done a logo for a client or yourself? Then you know what a pain it can be! 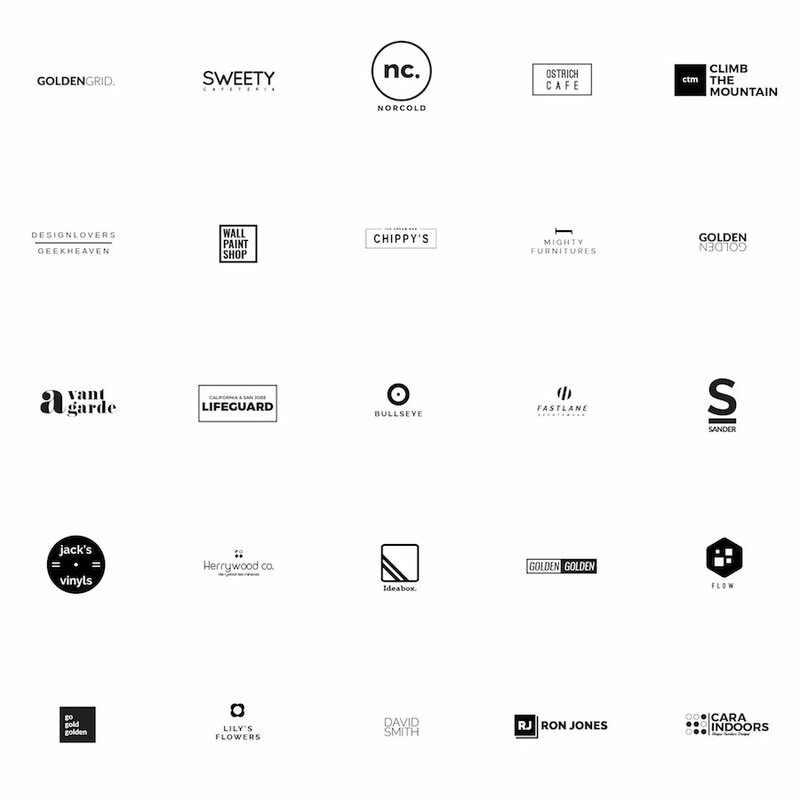 Now you can get 25 minimal logo templates for absolutely free. You can instantly get 25 ideas for your new logo. We’ve only used free for commercial use fonts, so you don’t have to worry about buying external fonts. Fully layered and editable text areas. Edit with Illustrator or Photoshop. Downloading this you’ll instantly save $10. Author Worn Out Media Co.